It's snowing like crazy! If you're caught in the middle of this historic blizzard there are a few things you need to know. We'll be stuck in the white stuff for the next three days. The following tips should only be followed if they comply with local safety regulations in your area. 7. Collect all candles, sterno and flashlights and store in a convenient spot for quick access. 8. Fill tub with clean water for use if plumbing fails. 9. Keep boots, coats, hats and scarves in the warmest part of the home. 10. Do your heavy baking and cooking during the peak periods of cold. 11. Conserve energy and make use of candles, solar energy and flashlights when possible. So what to do with all of that snow? Here are some fun ideas that will keep in knee deep in winter fun for hours. 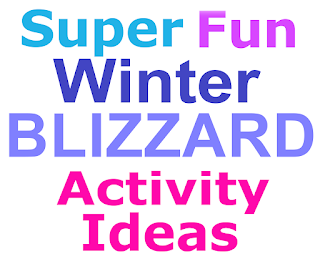 10 Fun Winter Blizzard Activities. 5. Use sticks, hat, and rubber balls and build a snowman. 10. Build an igloo with a hot chocolate and s'mores serving table in the middle. Plan the next family reunion vacation. Get inspired here. 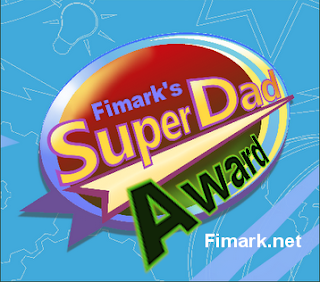 Today Fimark Home Online at www.fimark.net announces the SuperDad award. This award is presented to great deeds, creative expressions of fatherly family affection and support to good dads around the world. If you know a SuperDad performing brave heroic deeds in your town or just a nice supportive guy who loves you send us your story and photo of the SuperDad in your life. He just might win the SuperDad award, SuperDad prizes and free access to Fimark's award winning Family Reunion Planner Social web app or ebook. Who Are The Real Clark Kents? It's January 2016 and things are really heating up around here. Wondering how to get your family reunion ideas to catch fire? Reunion planning inspiration just got a whole lot better. Start fanning the flames with these super fun ideas, tools and planning tips for the best reunion ever. How? Read our fantastic family reunion planning blog and access one of the most popular reunion planning apps online. Discover Fimark's Family Reunion Planning group and Social web app. Get inspired right here, right now. what’s needed is the will to execute them. Looking to make this year something special? Plan a reunion. A very memorable family reunion. Get inspired and motivated. Check out the exciting activities here. We're deep in winter now. Got fun seasonal events planned? Whether you do or not keep this in mind... families like to try new ways to get their fun on in winter. Think winter fests, winter sports, bake offs , arts and craft shows and more. 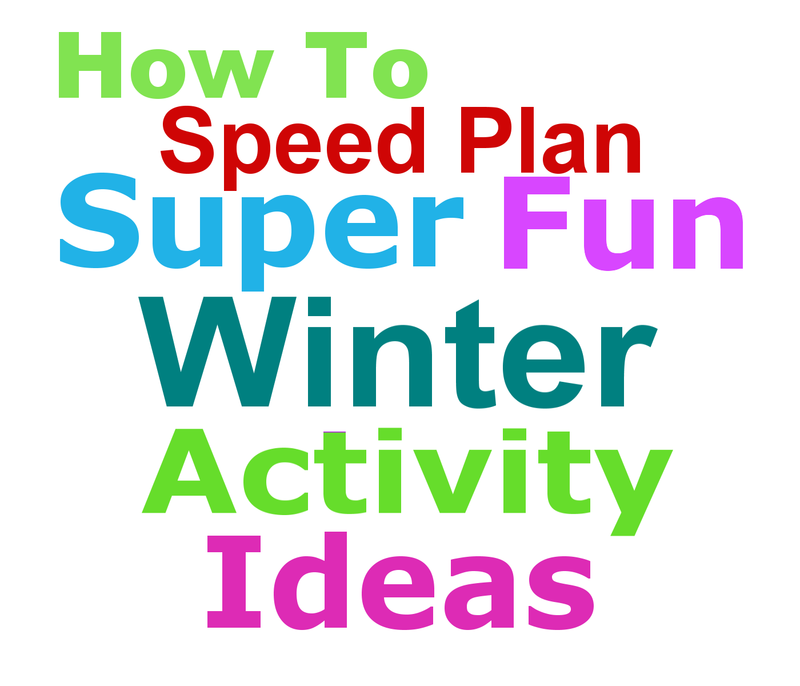 How can you speed plan your family's winter calendar of events for the next 10 weeks? Here are some great ways to stir up a creative mix of activity ideas. Google the keywords "things to do this month." Add your metropolitan area and take a look at schedules of events by locale. See something you like? Double check the year of each schedule and visit the sources page to verify that dates of events are accurate. Visit your local library online and look over your communities schedule of events. Inquire about upcoming events at the information desk. Put your name on the emailing list for updates and new event calendars. Check out museums, colleges and university information boards in the local area. Look for creative events you may not have attended before. 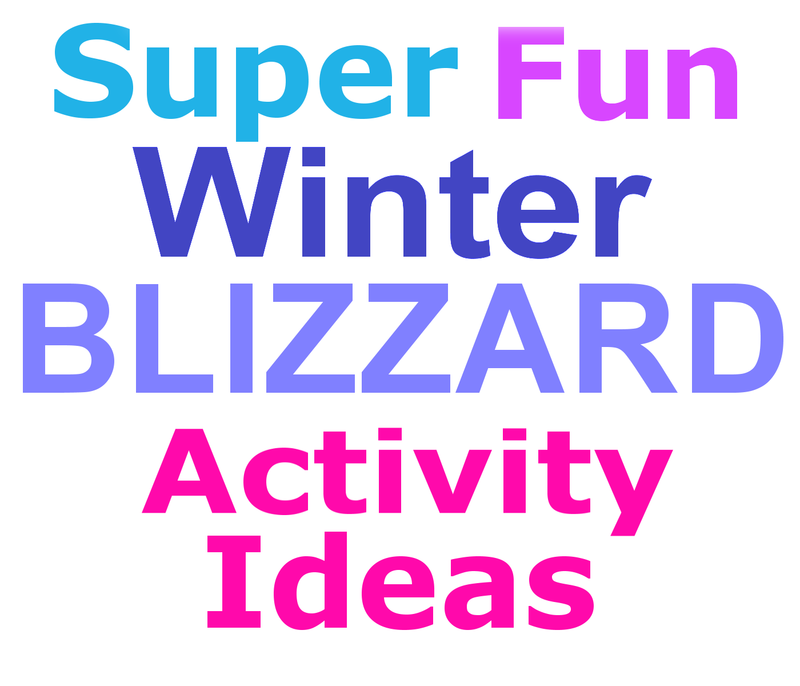 Ask the planning staff about their favorite seasonal activities. Look over the local events section of your community newspaper and journals. Read the details and contact the event director regarding event highlights, parking suggestions, good places to eat, and tips to make attendants most enjoyable. You're bound to find some fresh new ideas that will make this winters activities a super blast for the whole family. Looking to make this year something special? Plan a reunion. A memorable family reunion. Check out the exciting activities here. Looking for a practical self-improvement new year resolution? Something you won't soon forget. 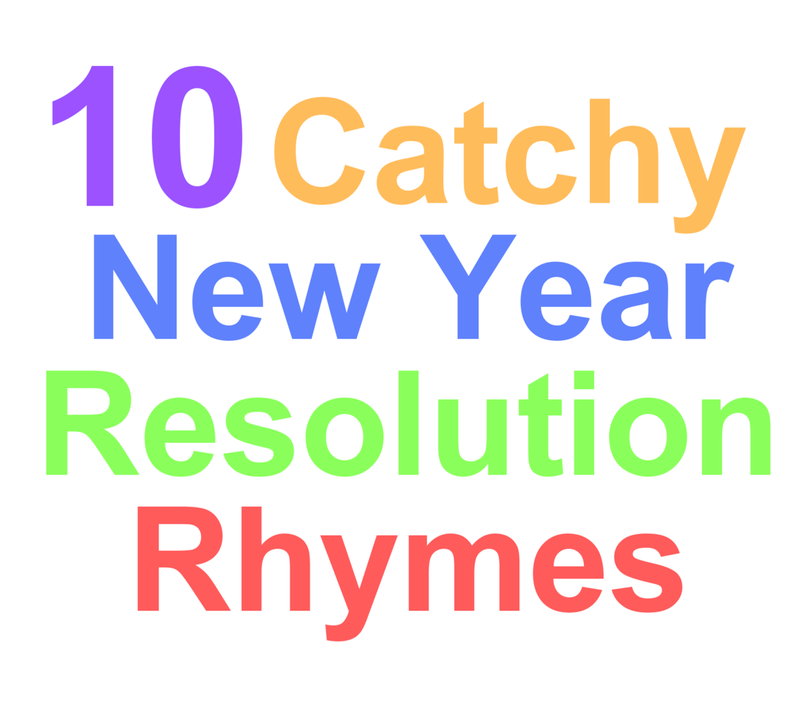 We've got some catchy new year's resolutions you're bound to remember for months to come. 1. Clean a little more each day and relax a lot more each weekend. 2. Washing the dishes right away makes mice, rats and roaches all go away. 3. Meditating daily to heal the heart, makes you ready, steady and smart. 4. Open a separate savings account. Adding $20 per week is paramount. Soon your debt you will surmount. 5. A bag lunch made each day helps to keep sheriffs and foreclosure away. 6. A short walk daily make the body less whaley. 7. To finish the book tomorrow read a page each day. 8. Plan less time to spend online. 9. Buy less, save more, see what life has in store. 10. This year I resolve to be less crappy. Gratefulness and humor will make me feel more happy. Looking to make this year something special. Plan a reunion. A memorable family reunion. Start here. Want to increase your income stream this year? Who doesn't. Start a simple small business. Download winning business plans here.